Bollywood’s Elephant Star Amitabh Bachchan is not only known for his might performances, but also for his social responsibilities and awareness he carries for the public has brought him the legendary stature he poses today. Recently, his fulfillment of duty as a citizen has amazed the public once again. For the economic year of 2018 & 2019, he paid the tax amount of RS 70 Crores to the government. 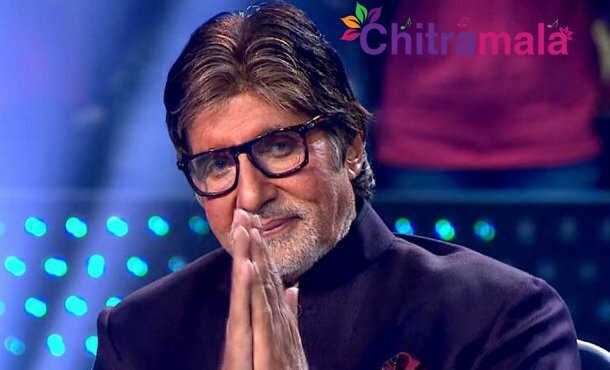 He has established Amitabh ads company through which he makes his endorsements and ads. It was reported that he has paid the mentioned amount by his CA team. Through his establishment, he also spends a lot of his income on public services too. Last year he paid the debts of 2084 farmers of Muzaffar Nagar and also donated 10 Lakh rupees to each martyr of Pulwama attack.